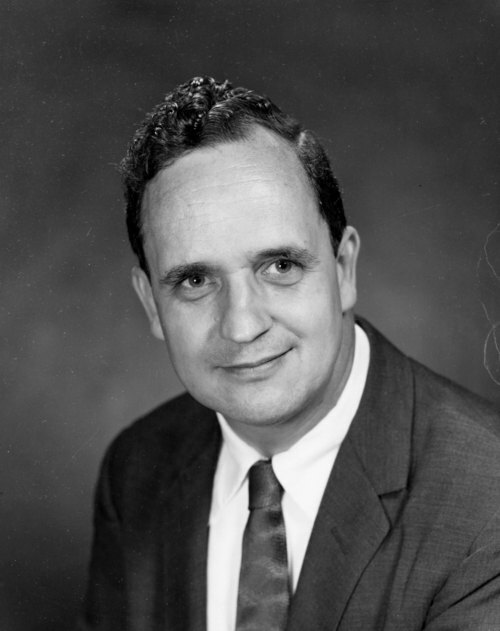 Dr. Gregg Phifer was hired as the Director of Florida State Debate in 1949 and led the program until Dr. Marilyn Young took over in 1972. Lyndon Gregg Phifer was born in Cincinnati, Ohio. He attended the University of the Pacific and earned his doctorate at the University of Iowa. A conscientious objector during World War II, he was assigned to perform civilian public service as a smoke jumper with the Forest Service. He was employed at Baldwin-Wallace College in Ohio before coming to FSU in 1949, where he enjoyed teaching in the communication department for 45 years. Gregg was a certified professional parliamentarian, a former president of the Southern Speech Communication Association and a master track official. His honors include FSU Professor Emeritus, Circle of the Gold Key and membership in the FSU Athletic Hall of Fame. He was an active member of Trinity United Methodist Church, the American Civil Liberties Union, the Funeral and Memorial Society and the Association of Retired Faculty.